Without a real care about how many miles I logged during the month of October, with the 5k I just ran, it puts me at 100 miles exactly for the month. I’ll take it. That includes three half Marathons, so the training miles were really pretty slim overall. I cut myself a lot of slack, because October came on the heels of the Asheville Marathon, so I knew my overall mileage wouldn’t be as strong this month. As I ran that 100th mile…these were my thoughts…..
Did I just step on some Halloween candy? Boy, the leaves are really starting to change. Is it really only 3 days until my next marathon? Sure am glad I have tomorrow off from work! How random are your thoughts during a run? My hometown marathon will be my 7th. 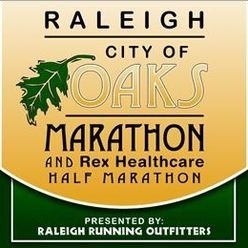 The Raleigh City of Oaks Marathon is just four short days away. This will be my first time running this event, and I am very excited about it. Let’s look at the preparations…. Training has been ongoing since the beginning of the Summer. This race was not originally on my plan for 13 in 2013, when I first started mapping it out at the beginning of the year. What a wonderful surprise when I was offered a comped entry recently. Because of my ongoing training, I felt fairly confident that I could include this race without disruption. 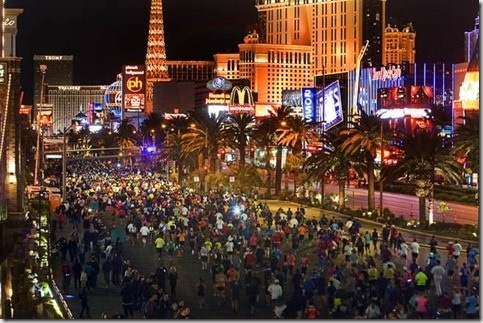 I didn’t plan on running the Rock N Roll Las Vegas Marathon either, but now that I am doing these two marathons 14 days apart, what a great way to wrap up 2013. I feel ready and the body is holding up just fine. 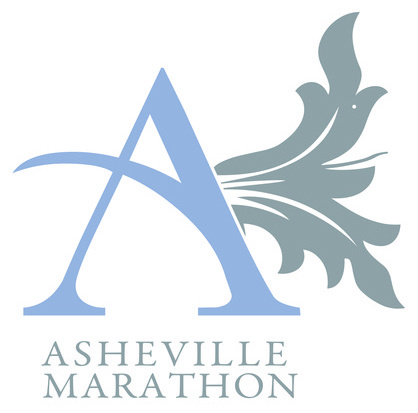 I have done a lot of racing this Fall, including the Asheville City Marathon just over a month ago. A friend of mine recently told me how her training works. She runs dozens of marathons a year. If you’re not injured in any way, the marathons themselves are the training. If you continually run distance events, the events themselves are the long runs. The training may be the short runs, the hill work, the pace and tempo runs. The training then becomes more about increasing speed, versus getting the body able and prepared to do the distance. This is where I truly feel I am at right now. I am confident that I can go the distance, both body and mind. When you are smack dab in the middle of several Halves and Full’s, there is really no need for long runs other than on race day. Training becomes more about the rest and recovery, and speed work. I am ready! This Sunday, at 7am. 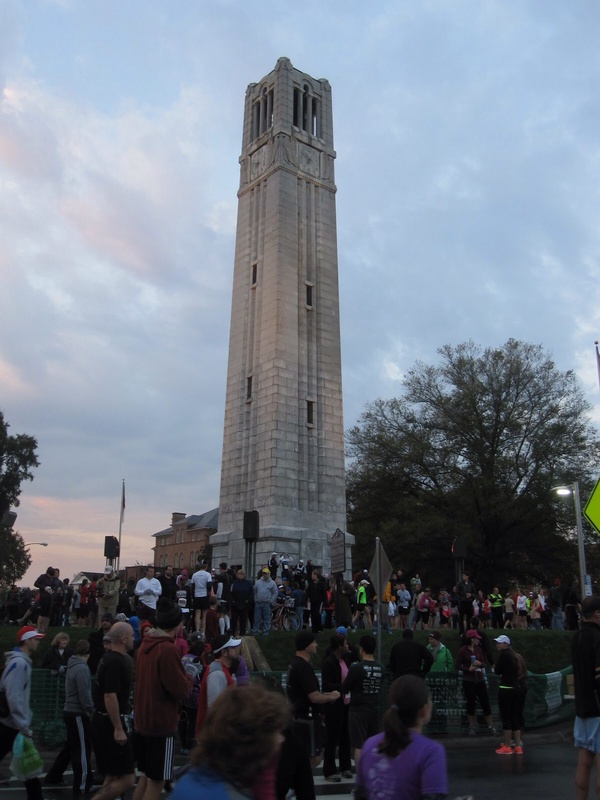 (Remind me to set my clock back an hour when before I go to bed on Saturday night), the race will begin at the N.C. State Belltower. My parking plan is set, I know exactly where to go, and how long it will take me to get there. Extra jitters avoided when you have a plan. My race gear will be packed and ready to go for race morning. The weather outlook still looks incredible. Right now the forecast is for 0% chance of rain, sunny and a high of 60 degrees. Perfect! Now let’s just keep it that way. I viewed a 12 minute video of the race course online yesterday and got very excited. 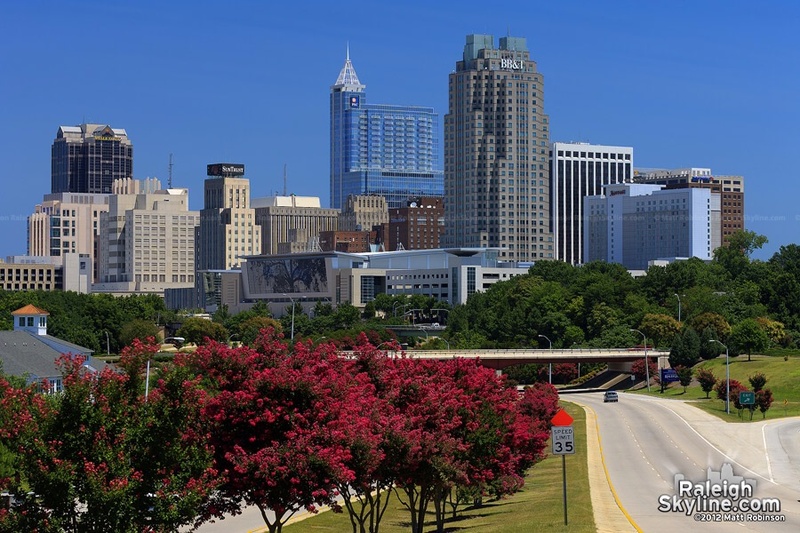 The Raleigh skyline will be awesome, as well as the greenways. Hills abound, but what race around here is flat? I don’t know of many. Especially when you have to include 26.2 miles into the course around the greater Raleigh area. Part of the course will take me over that bridge on Sunday. Am I ready? Yes! I am ready to enjoy this great city I live and work in. When I first moved here from NY back in 1999, I never thought I would run a marathon here. Never even crossed my mind. I am just 4 days away, and can’t wait to toe the line. 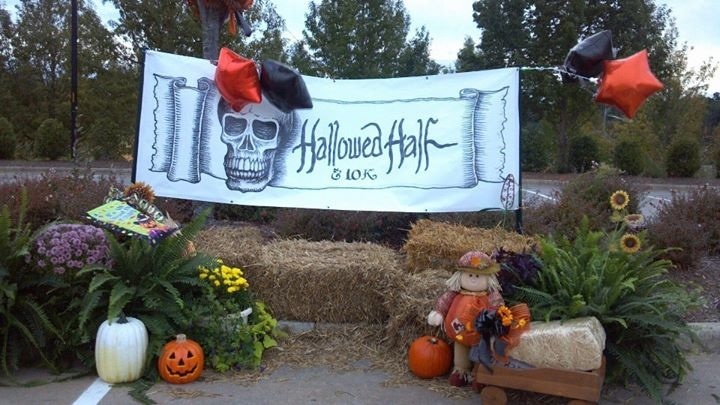 10/27- Hallowed Half Marathon, Wake Forest, NC. This event also has a 10K option. This being the second year of this event, it did grow in numbers. The Half had 273 finishers, and the 10K had 153. This event takes place about an hour north of where I live. With traffic being practically non-existent at an early hour, I knew I could drive there in about 45-50 minutes. Unlike last week, when I overslept on race morning, this time my morning went off without a hitch. Up at 4am, and out the door by 5:45. The drive was stress free, and I just woke up feeling good. As an aging runner, I do wake up every morning with some stiffness and aches mostly in my ankles and feet. The joints just do not behave as well as they used to. My daily regime of fish oil, I believe helps. Anyway, usually within an hour of moving about, the joints loosen up, and race day it is very important that I have that time to get loose. I arrived at The Factory parking lot right on track for packet pick up. Sharon, with Signature Races, had a great set up. Lots of parking, tons of vendors, and happy faces on volunteers setting up. No line at packet pick up, which was awesome. Quick, and easy. Back to my car to relax a bit, and change. The temperature was about 50 degrees, pretty much a perfect morning. As the sun came up, the sky had a few wispy clouds, and abundant sunshine. I got myself ready, laced up the shoes, and grabbed a Clif Bar. I hit the restroom one last time, and moved to the race starting area. This being a Halloween themed race, I would say about half of the runners were dressed for the occasion. 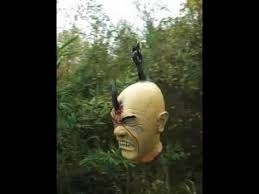 I saw plenty of costumes, face paint, etc.. I wore last years race shirt. The starting chute was pretty relaxed. Lots of folks milling about, and when pace leaders took their places, the runners really stepped into place. After the National Anthem, we were off. This is a very hilly, and challenging race. Due to the fact that I ran this race last year, I knew more what to expect, and when. I started fairly close to the front of the pack. The leaders quickly disappeared after a few turns. I settled into a great pace right from the start. 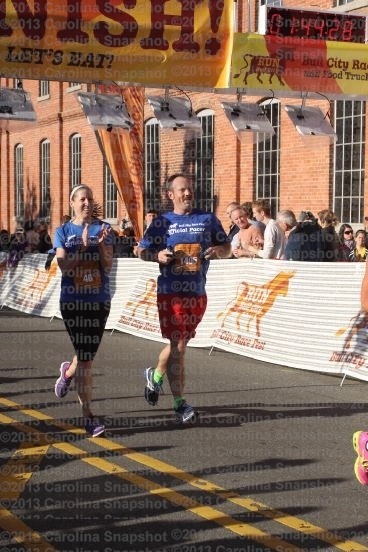 I really think that being a pace leader last weekend at the Bull City Half, helped me. I learned a lot from that experience, plus conditions were just perfect for getting into a great rhythm quickly. 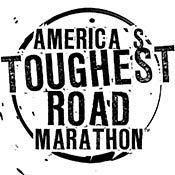 This course takes runners in and around Wake Forest. Being a fairly small town, this means you get to see quite a bit of it! Old downtown area, the seminary, the country roads and hills, as well as a lot of new developments. Due to the nature of this course, there really was not a lot of spectator viewings. Very little. The aid stations were prepared, and gave encouragement along the way. So many parts of the course are just really tough, and there are quite a few really long uphill sections. Challenging all runners. The hills really begin after about 4 miles. Until the first big challenge, my pace was sitting nicely at about 7:30. After a nice downhill, I got it down to 7:25. I made it all the way to mile 8 before my Garmin ticked above 7:30 overall pace. I really tackled all hills with a vengeance. I was pleased. Around mile 10, after summiting probably the toughest hill on the course, runners head into a subdivision, and then onto the “spooky greenway” portion of the race. Filled with volunteers dressed as zombies, etc.., and plenty of spooky decorations hanging from trees and on the trail, even a fog machine, this is such a fun change of pace in the race. There didn’t seem to be nearly the same number of costumed volunteers on the greenway this year. A little disappointing. Coming off the greenway portion, you head back out of the subdivision, and to a main road, which this time you get to run back down. Passing runners doing the 10k, heading up the hill, I offered much encouragement. My race was almost over, but they were on the toughest section of their race. The last mile of the Half is a slow, enduring uphill. Not a huge grade, but just enough to feel it in your calves as you come to the end of a 13.1. The same couple of guys I was running around the entire race we fighting for position over the last half mile coming into the finish. I got close to passing a few, but missed by just seconds. I came in at 1:39:00. I was amazed to see that I finished 18th overall. I really thought that there were more runners in front of me. Interesting though that I was within 10 seconds of finishing 4 spots higher overall, and that the runner finishing after me in 19th place was a full 2 minutes and 7 seconds behind me. That is a huge gap. So I was the last runner in the race to run sub 1:40:00. My finish was a top 7%, and still 5th in my age group. Male 40-44 is so competitive!!! Overall I am very pleased, and beat my goal to finish better than last year. My most prized accomplishment In this race? Finishing a Half Marathon in under 1:40:00 for the third time! Although this race was not a PR, it sure felt like one, It was almost 30 seconds per mile better than my race last year, and the fastest Half I have run since setting my PR of 1:34:36, at the Goldsboro Heart n Sole Half Marathon on 2/4/12. So excited about that! It was a great day! 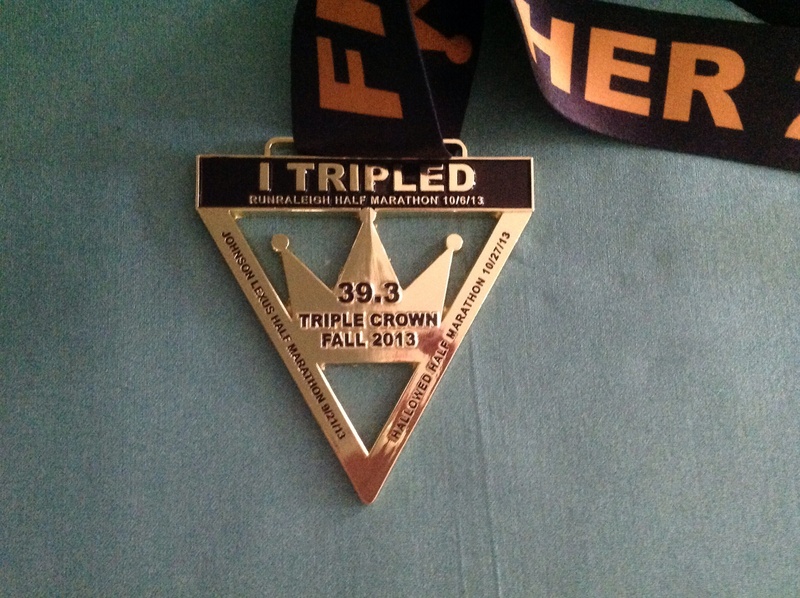 Completing this race, I was awarded the Fall Triple Crown. 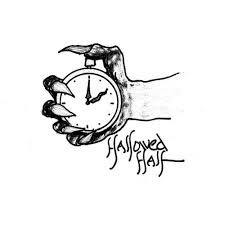 The completion of three local Halves this Fall. The event medal was cool, as well. A coffin that opens to reveal a skeleton. This was my final Half marathon of 2013. My 9th this year. It has been a great ride! I feel confident going into this weekends City of Oaks Marathon. Here’s to another week of fairly low mileage, and letting my legs recover for the long 26.2 ahead this Sunday. 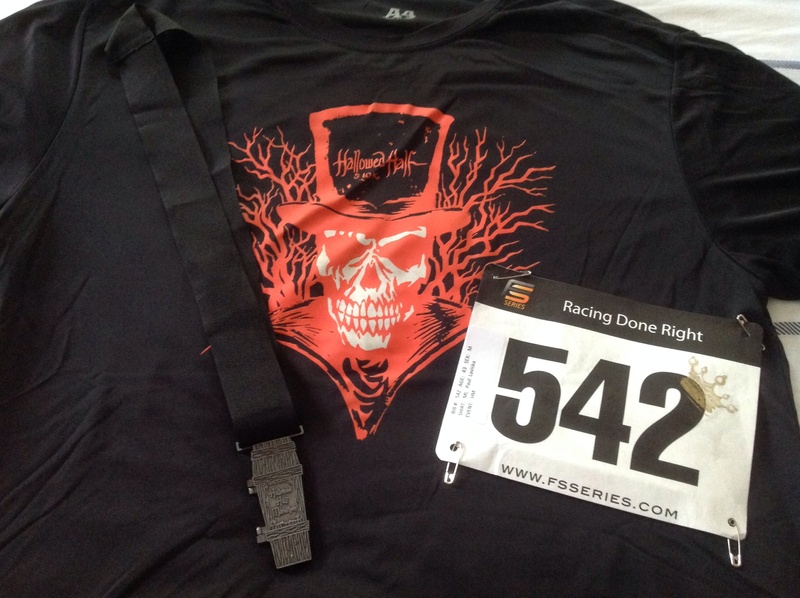 Thanks Hallowed Half for another great event! See you next year. I just rocked my final Half Marathon of 2013. I finished 18th out of 273 Overall. I finished 18th male. No females beat me! Fancy that! I finished 5th out of 31 in my Age Group. The most thrilling part of all, is that this is a very hilly, tough course. 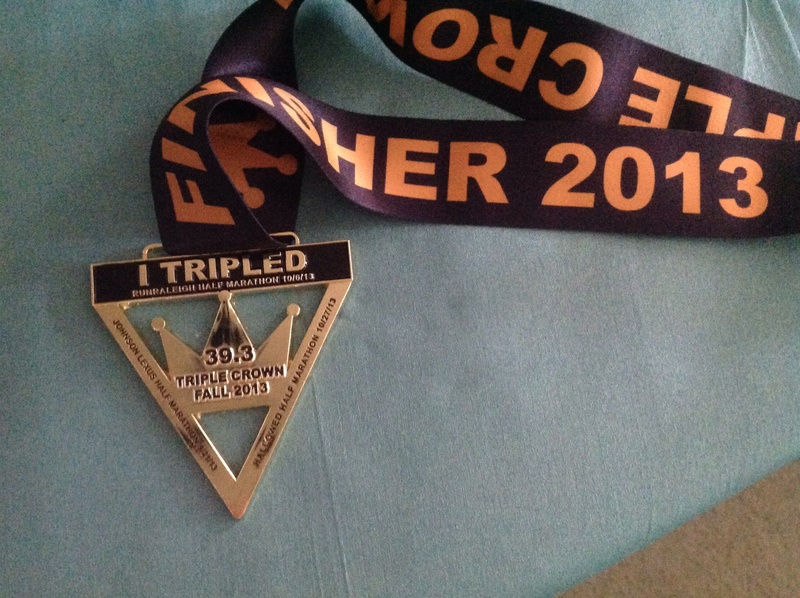 I managed (oh yeah), today, to run my fastest Half of the 2013, and on my 9th one this year. I finished in 1:39:00 flat!!!!!!! That is my third fastest Half to date, so I am ecstatic about it. I maintained a pace of 7:30 or under all the way up to a gigantic hill at mile 8. So, I am just thrilled today with how the race went. I am right on track for two marathons over the next three weeks. I would say that I am as ready as I can be. 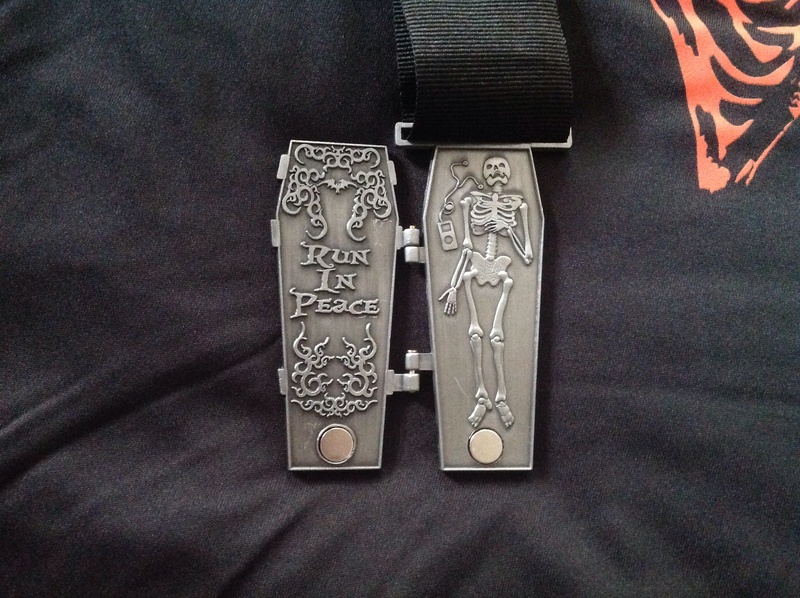 Hey, what do you think of the Halloween coffin medal I got at the finish? It’s hinged, and opens to reveal a skeleton. Run in Peace, instead of Rest in Peace. Pretty slick! Every day that passes, my upcoming trip to Las Vegas is more and more on my mind. Let’s face it, I love the place! I’ve been going to Las Vegas about twice a year for over 10 years now. 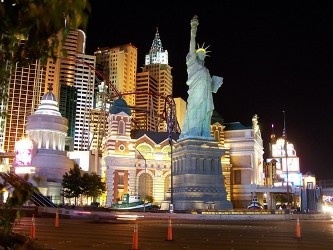 Las Vegas has changed so much just during the timeframe that I have been visiting there. I used to gamble in the Sahara, the Stardust, the Frontier. All of which are now closed, or completely gone. City Center, and the Cosmopolitan are some of the latest additions to the Famous Strip. I have just as much fun now, if not more so, when I visit than I did back then. The overall feel of Las Vegas, from stepping off the airplane, is just truly unique. If you’ve never been, I highly recommend that you make the journey there at least once. There is world class food everywhere, beautiful sights to behold all over, and of course it’s the gambling Mecca of the world. I’ve been there in the height of Summer, when temperatures soar over 110 degrees, and I’ve been during all of the other seasons, as well. They all are unique. This trip coming up will be a combination trip for me. Time to relax, and enjoy the food and the gambling, but also to run. I am registered for the Rock n Roll Marathon on 11/17. I am really excited about it! We fly in on the morning of the 14th, so will have plenty of time to adjust to the time change, and be rested before race day. This race is run in the evening, so that is different for me. Race day fueling will be a challenge. When to eat? It should be great fun. It will be a crazy, crowded, electric race. My main goal is really just to enjoy every moment. 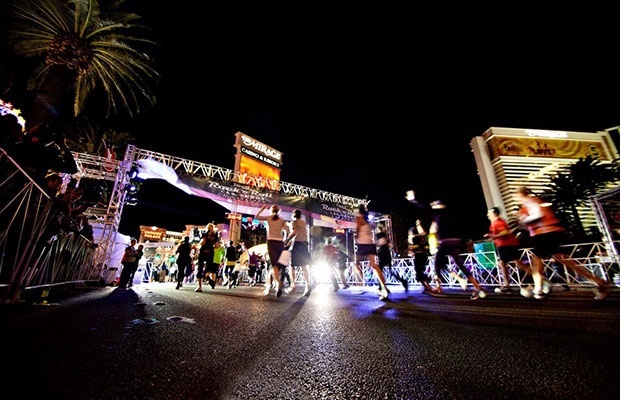 Run my race, and take in all the sights of Vegas. There are plenty! Three weeks from today will be the day before the race. I will not be dressing up as Elvis for the run, but I’m sure there will be plenty of them on the course. There is also a run-thru wedding chapel, for runners who want to get hitched during the race. There will be tutu’s, and wigs, and costumes, oh my! Truly unique, and what I just love about Las Vegas. Over the top, and awesome! 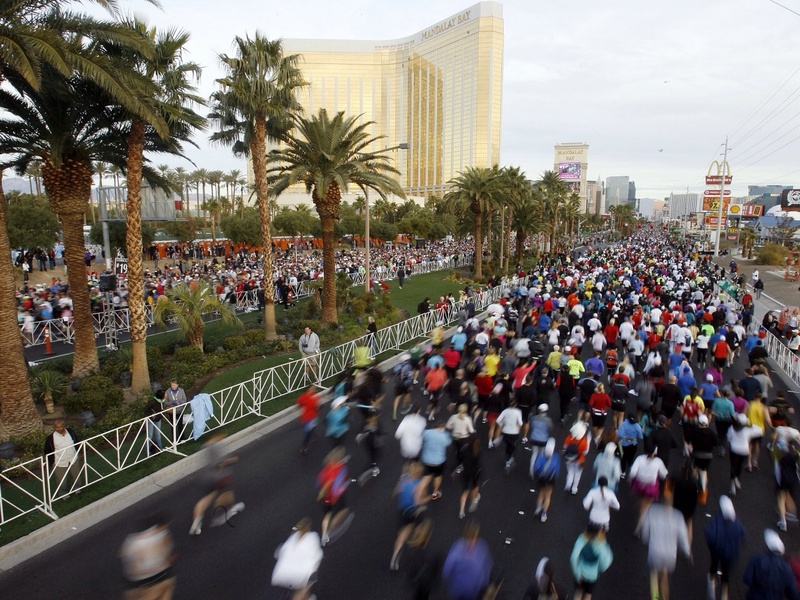 As the excitement builds, so does my energy for running Vegas again. This race will be my last race of 2013, so hopefully I will race it with gusto, and much enthusiasm. 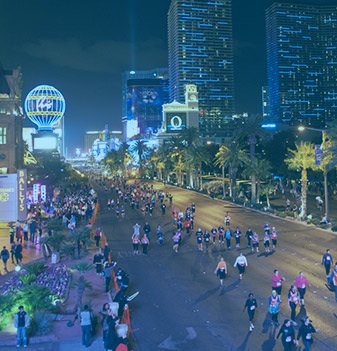 So get ready Las Vegas, I am heading your way for the ultimate party with thousands and thousands of my running comrades. 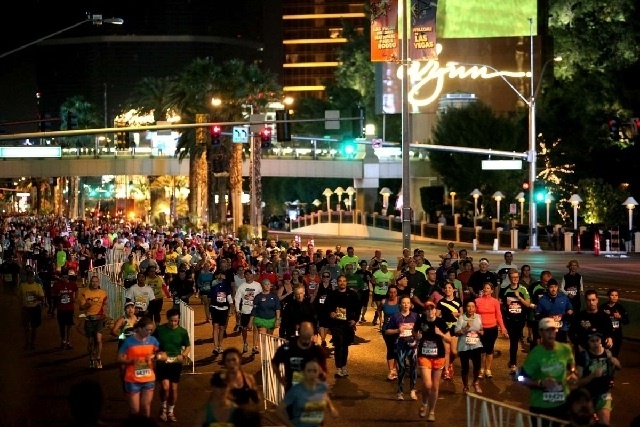 Shutting down the Strip to everything but runners on November 17th during the race. Don’t be mad at us, cheer us on. This only happens once a year. 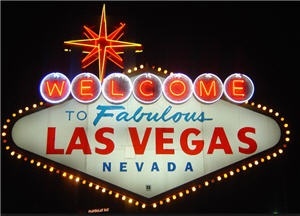 If you’ve never been to Las Vegas, Nevada, you must go! On a cold day like today, I can only think of one thing….Spring! Out of nowhere, we have a blast of cold air from Canada, giving us a few days of really cold weather. Seems like just a few days ago I was sweating outside. Seems like that, because it was just a few days ago! Bundling up, long sleeve shirts, bun warmers on in the car? Come on! Having to turn the heat on just days after roasting on a 10k run, nonsense. Unfortunately I have no control of the weather, only where I live. Which is why I live in the South. (Where it’s still supposed to be warm right now!). The cold weather does get me thinking of Winter. The holidays, turkey, presents. Oh, the joys. Thank God we have running to keep the waistline in check after eating all of those pies, and cookies over the next few months. It makes me think of training through the cold for those late Winter and Spring races. The season when distance racing again produces some really stellar events around this area. Here is a list of possibilities…. Not sure which I am running yet, this is a work in progress. Really just ideas at this point. I have more than enough time to plan. 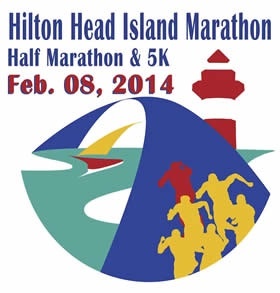 First is the Inaugural Hilton Head Marathon. I really want to run this, plus Mom lives there, so would be super easy. 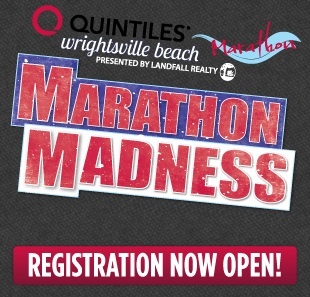 Then there’s Wrightsville Beach Marathon…. life’s a beach, but this marathon isn’t. It’s flat and fast. Or so they say. 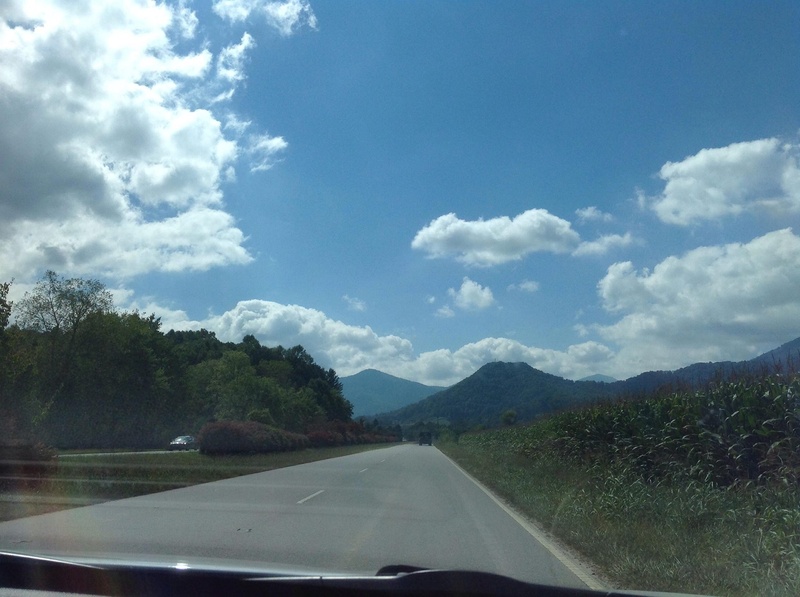 Then we have the 2nd installment of the grand race I ran earlier this year, in Asheville. Second times the charm? My Birthday. This one, I know for sure I will be running. Can’t and will not miss this celebration of my 44th. Then there’s the infamous Blue Ridge Marathon…..so much fun, so challenging. So many thoughts in my head. So many great races, and a no-so-cold winter, I hope, to train for them. I look forward to planning, and running. I just now have to get my mind settled on the fact that this cold weather will soon be upon us for good. I don’t like the thought of it. Not just yet. Questions for you…. Do you prefer to train in the winter or summer? Have you already registered for any races this winter or spring? This coming Sunday I will be running a really cool event. This event began last year, in Wake Forest, North Carolina. 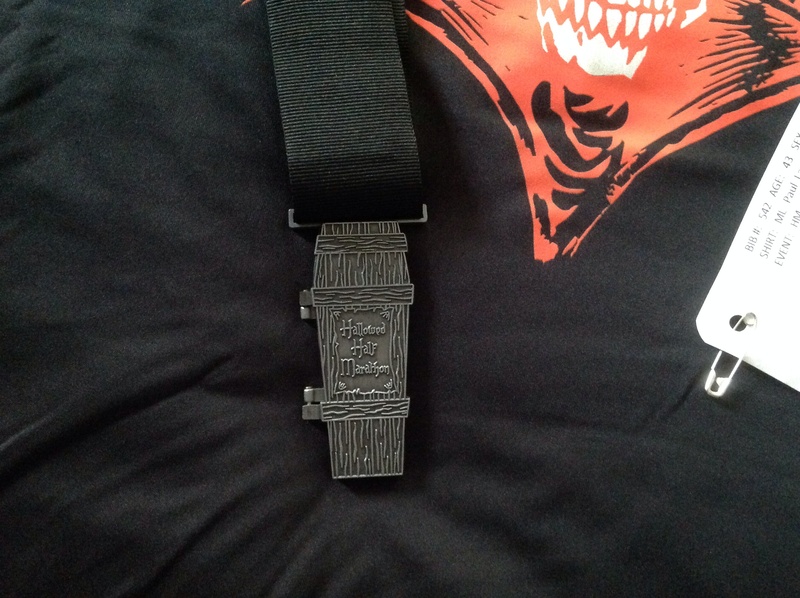 This years race promises more themed race swag, a very cool medal, and plenty of spooks and scares on the greenway portion of the Half Marathon route. 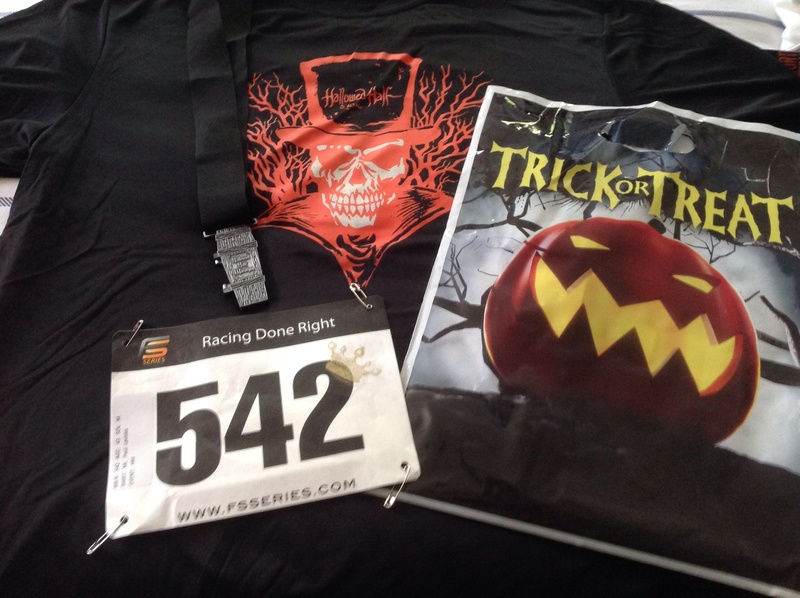 Have you ever run a Halloween themed race? Last year was my first, but it was very enjoyable, so much so, that I have to return for the challenge again. 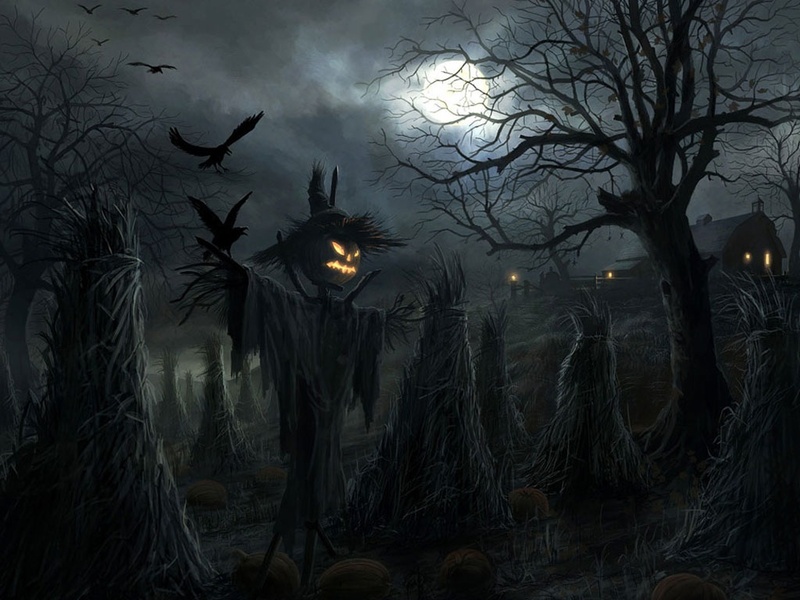 This race course is no joke either, it has plenty of its own scares even without the costumed volunteers that will be out on the course ready to creep you out. I was suffering PF last year during this race, and this year I am not, so maybe the hills won’t seem as difficult. Well, from what I remember, it will be tough regardless. These images are from the race last year. 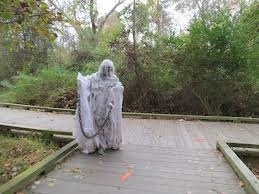 The haunted greenway will give you chills and thrills, as you run through the most fun part of the course. The volunteers really got into it! As you can see! Last year I ran the race in 1:44:49, which was good enough for an overall finish in 25th place. I placed 6th in my age group. I ran injured last year, so I hope to do at least marginally better this Sunday. Knowing what to expect this year may also be to my advantage. I know where the tough sections are, and can plan my pacing strategy better. I hope the event is more widely known about this time around. Last year the Half only had 136 finishers. It really is a great race, so I hope there is a bigger turn out this year. The weather forecast is a bit daunting. When I arrive in Wake Forest on race morning, in the dark, the temperature is supposed to be around 40 degrees. Brrrrr…. time to get used to running in the cold again. I have to break out the arm sleeves, and warmup suit for prior to the race. 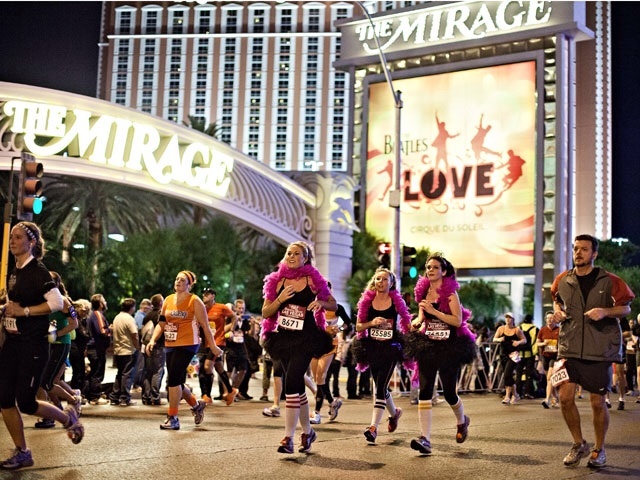 Are you participating in any Halloween themed races this year? I’ve heard about so many fun ones. I will post a recap of the event with pictures of the medal, shirt and more next week after the race. 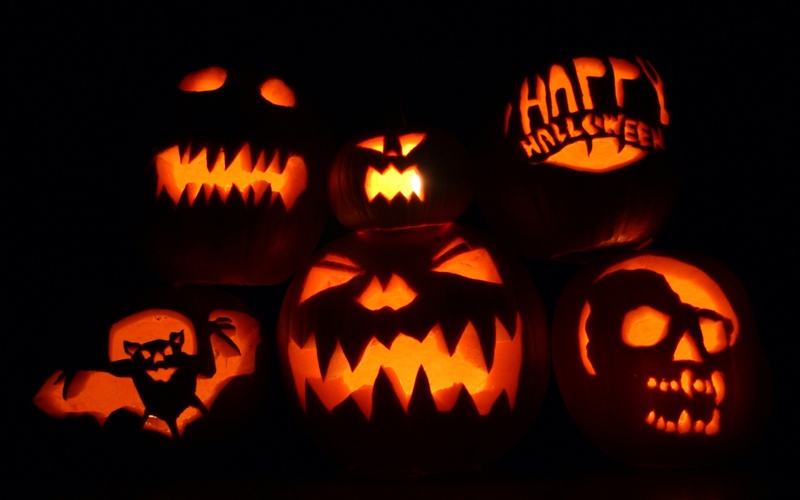 Have a great week, and Happy Halloween racing!